Acts 16:1-3 — It was during Paul’s second missionary journey that we are first introduced to a young man who would become a key part of his ministry team. His name was Timothy and in these verses we learn about his parents, his upbringing, his faith and his graciousness. For the sake of the Gospel, Timothy was willing to do something that he was not obligated to do. He serves as a wonderful example of what it means to be truly Gospel-centred. 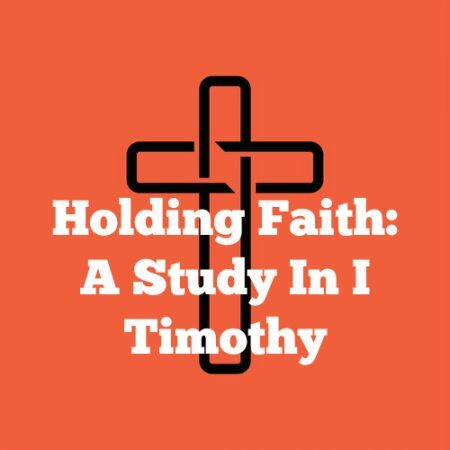 We are starting a new verse-by-verse study through the Book of I Timothy. This is the opening study – we hope it’s a blessing to you.